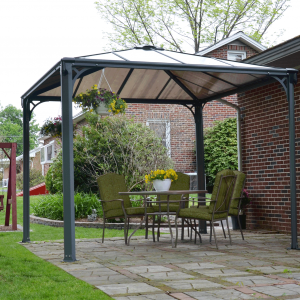 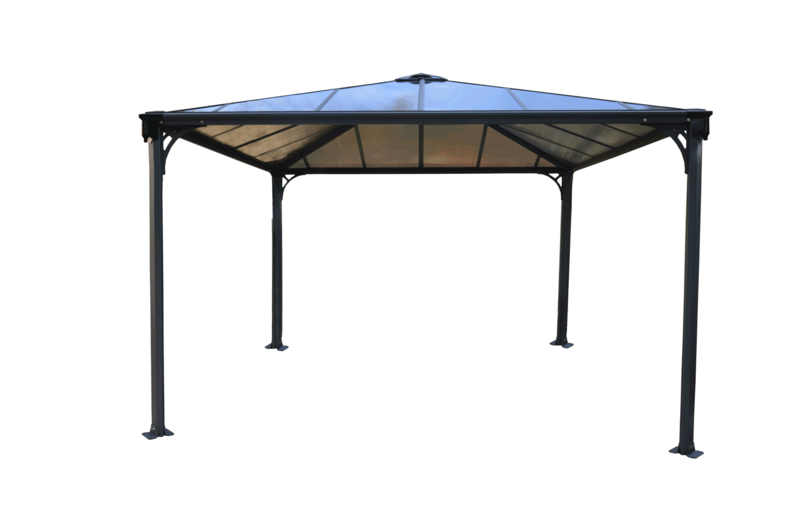 The Harlington 3600 Garden Gazebo is designed to withstand all weather conditions, offering a sturdy structure that is durable and built to last. 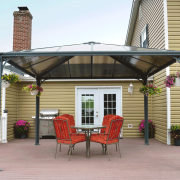 With bronze roof panels you will receive just the right level of privacy and protection from the harmful UV rays of the sun. 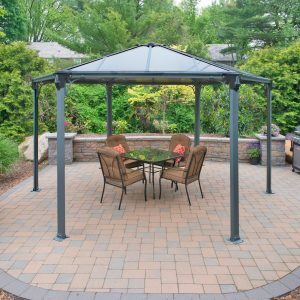 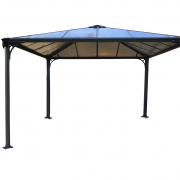 This gazebo will provide the perfect shaded area for relaxing, hosting a dinner party or simply enjoying the fresh air and view of your garden. 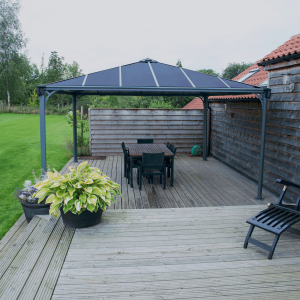 The Harlington 3600 garden gazebo is the ideal all season garden living space, allowing you to extend the time you spend outside as well as extending your home. 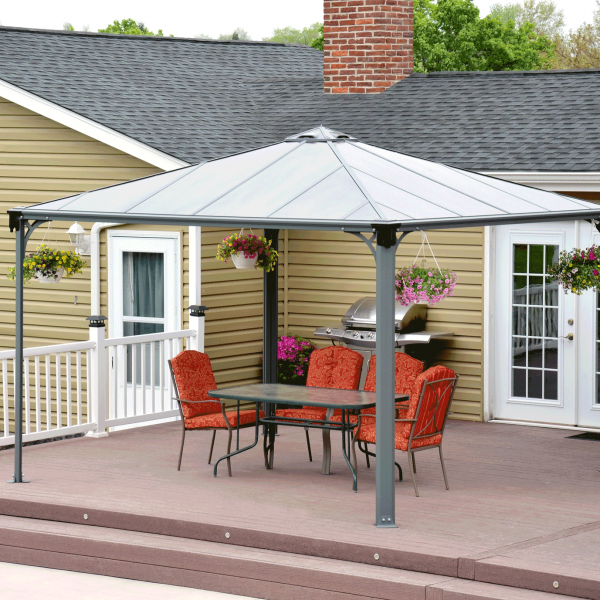 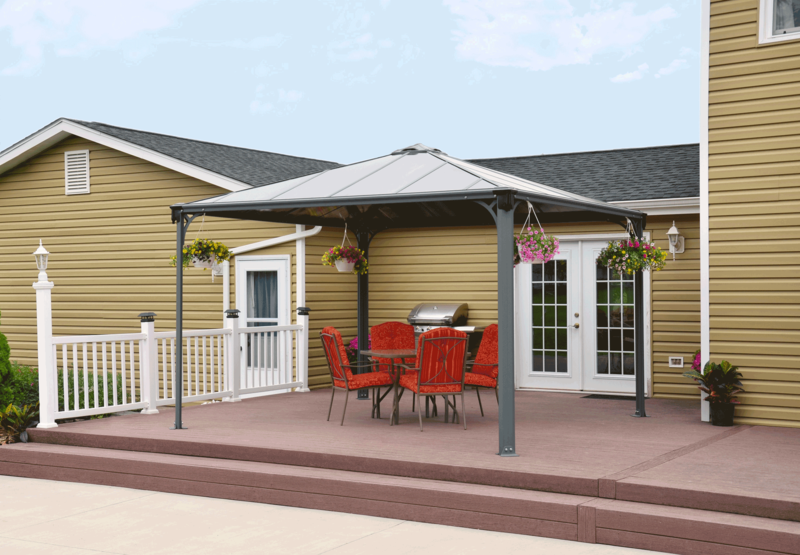 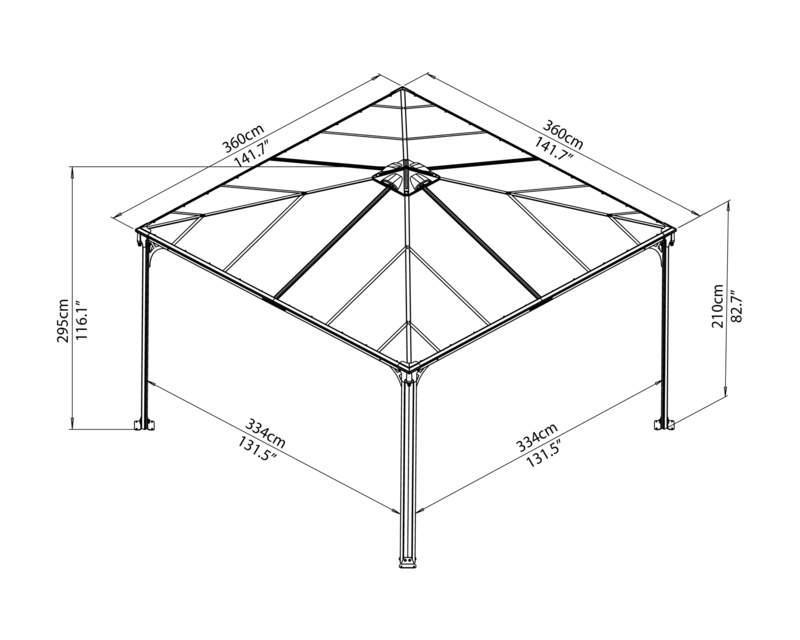 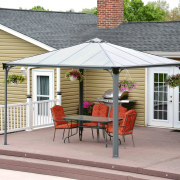 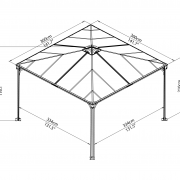 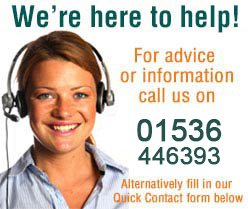 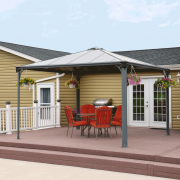 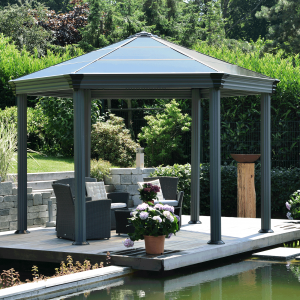 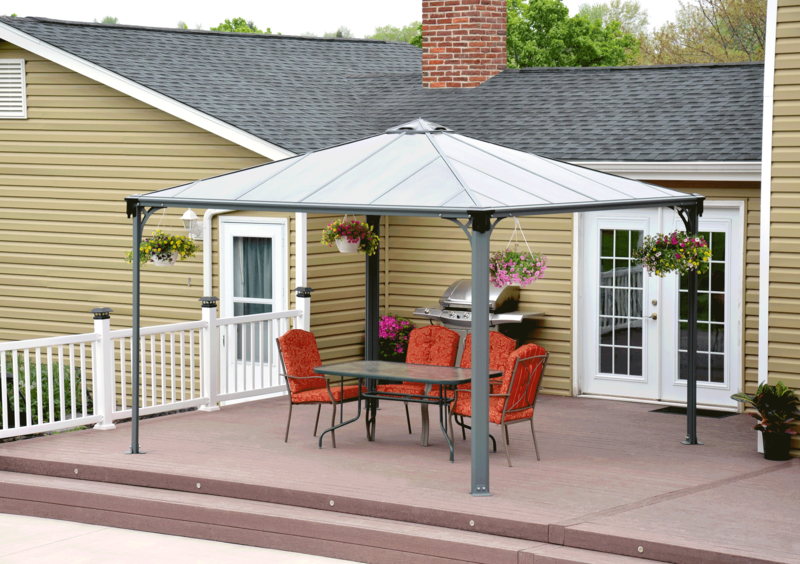 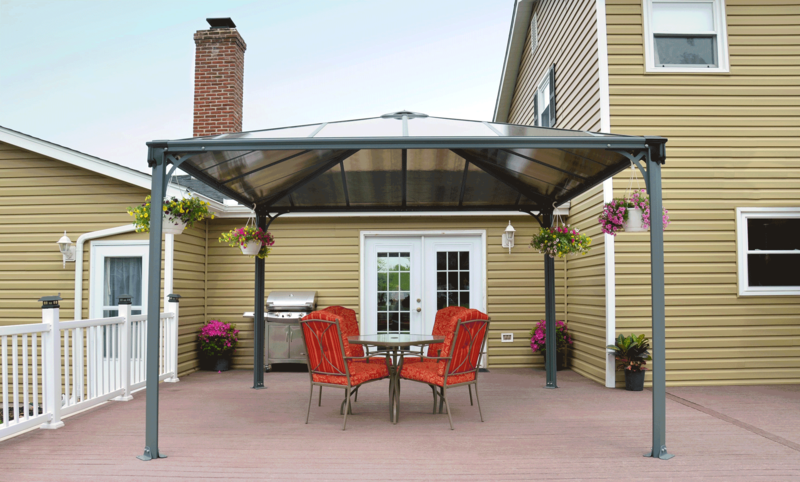 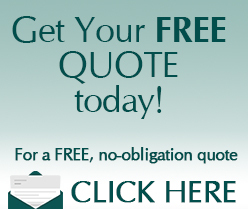 Click here to download our Harlington 3600 Garden Gazebo assembly instructions.